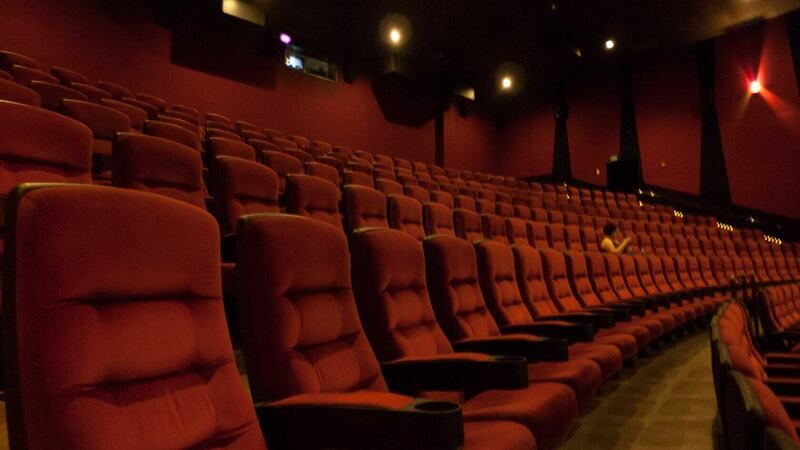 With MoviePass on its way out, several other companies have stepped in to fill the void. AMC launched its 'Stubs A-List' movie ticket subscription service, and Sinemia recently added an unlimited ticket tier to its line of subscriptions. However, neither of these services offer unlimited tickets as cheaply as MoviePass did, and for good reason. It's clear the company's pricing was unsustainable in the long run, despite its many claims to the contrary. Still, that doesn't mean companies like Sinemia don't offer low-cost subscriptions. Indeed, it's just opted to drop the price of its cheapest ticket subscription tier -- which gives users one movie ticket per month -- to $3.99. It's not a significant discount from the usual $4.99/month, and there's a catch: you have to watch movies on weekdays only to take advantage of the pricing. Strangely, despite Sinemia adding their $4.99 plan way back in May, they have it listed as a "Fall Season Promo" price, claiming the normal monthly fee for the plan is $12.99. Potentially misleading marketing aside, if you want to try out Sinemia's new slightly less expensive subscription, you can do so via their official website. Sinemia says there's also a one-time $19.99 "Club Membership Initiation" fee, though it's not clear whether or not that's optional. The company's newly-priced plan is only available in the US, the UK, Australia, and Canada for now.